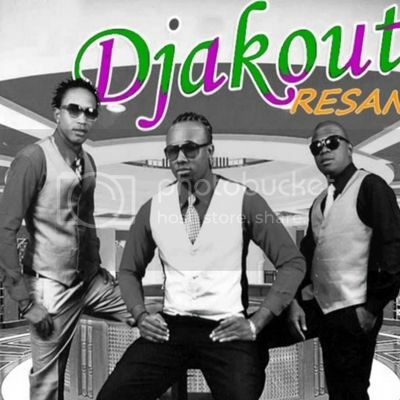 DJAKOUT RESAN: Updates on upcoming album release date! The group upcoming album has been ready since last month but we are delaying the release date after Carnaval 2017 due to the fact we are regrouping as Sadrack Casimir (Guitarist), Jacquet Jean-Phillippe (Guitarist) and Dieudonnel Reny (keyboardist) has left the band. So as far as the Upcoming album we are pushing the release date around March 2017 that we'll have at 12 songs.